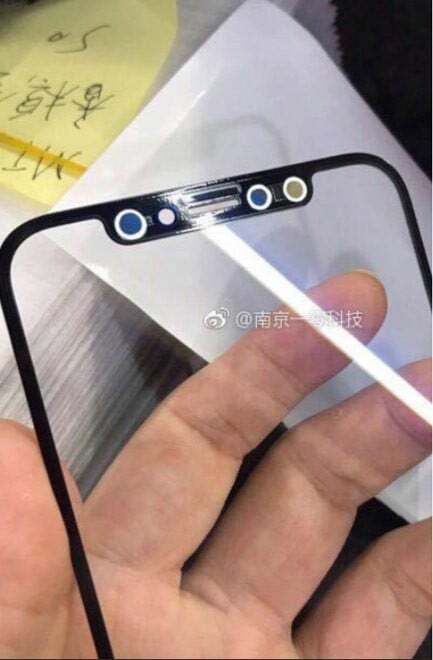 An interesting new image first published on Chinese social network Weibo, shared by Benjamin Geskin on Twitter, apparently show the “iPhone 8” front cover glass. 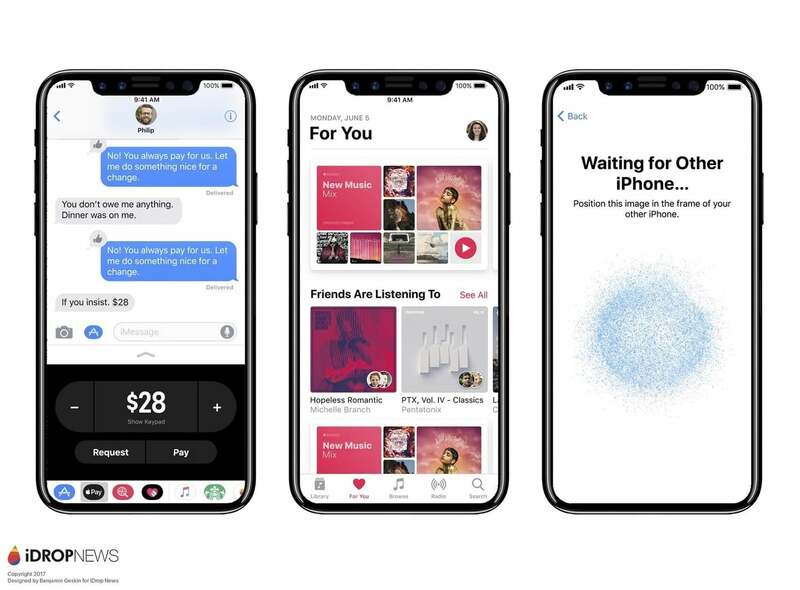 The image lines up with previous leaks including one from Apple itself. The image shows the top notch for the camera and other sensors along with very thin, almost non-existent bezels around the screen. 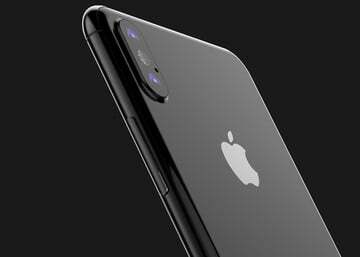 While the cover shown in the photo could obviously be fake, it does line up with what we know so far about the “iPhone 8” which even includes a recent, albeit inadvertent, leak from Apple that shows the general design of the handset.